Your best gal is engaged, and you want to help her celebrate! 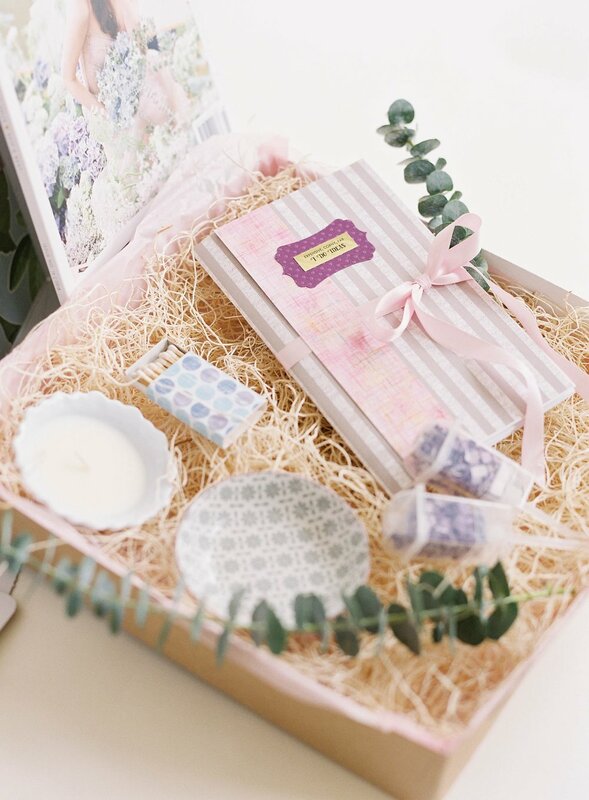 Get her excited for all the upcoming planning with our Dream Big ENGAGEMENT Gift Box. This box makes us so excited, we want to get engaged all over again. It includes lots of little things that are sure to get your best gal super excited for everything that is to come. We're talking MAJOR wedding inspo. A perfect little ring dish to keep her new ring safe!